Caring for your vision doesn't begin and end with eyeglasses, contact lenses and corneal modification surgeries like LASIK. There are many other things you can do to maximize and protect the vision you currently have. Several studies have shown that a diet high in nutrients like lutein and zeaxanthin can help prevent sight-robbing diseases like macular degeneration and cataracts. In addition, taking steps to prevent visual trauma, like bruises and cuts to the eye, can guard against permanent vision loss. Regular use of eye protection on the job, at home and while playing sports can prevent up to 90% of eye injuries. The American Optometric Association developed the Occupational Vision Manual to assist employers and employees in keeping workplaces safe. Other preventable dangers that can build over time include digital eye strain and overexposure to ultraviolet rays. In addition, over 10 million U.S. children suffer from undetected vision problems, even when they pass a school vision screening. 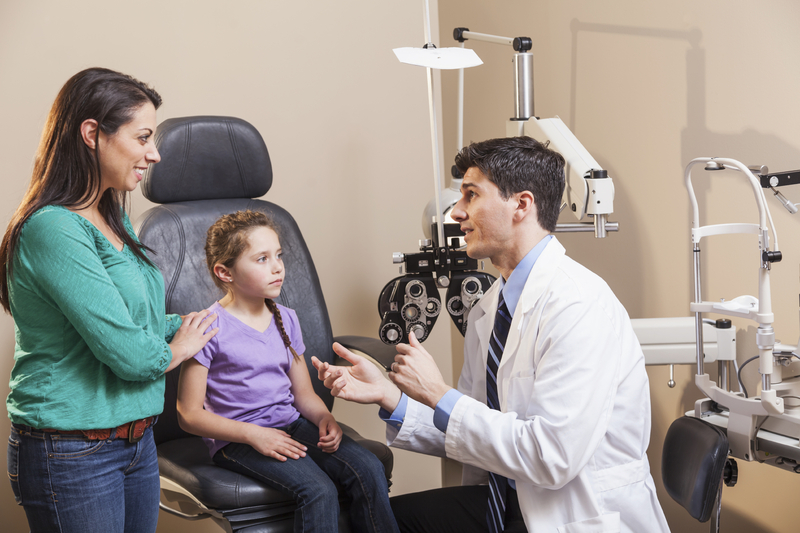 These vision problems can negatively affect their school performance. The most essential component of healthy eyes is a regularly-scheduled comprehensive eye examination with an NCOS-member optometrist.